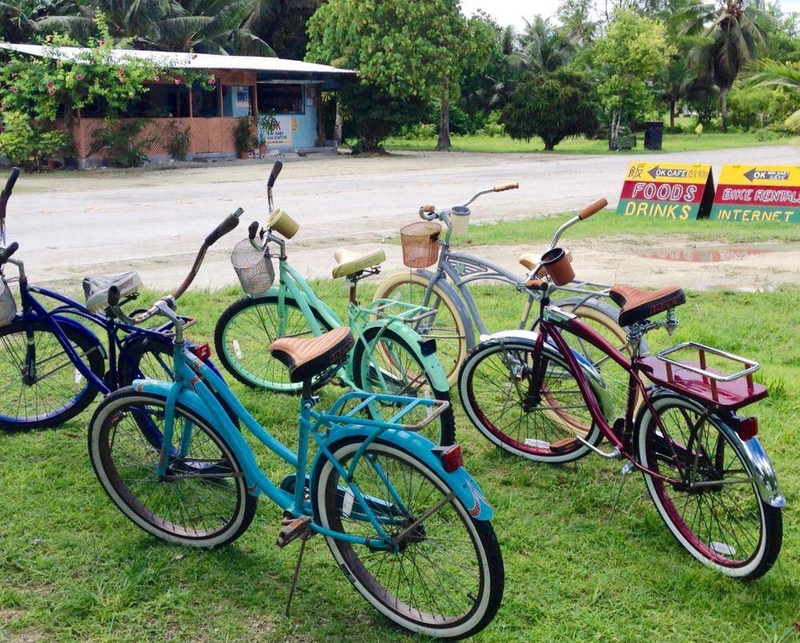 Property Location With a stay at The Adventures Inn-Peleliu in Kloulklubed, you'll be within a 10-minute drive of Carp Island Beach and Orange Beach.Rooms Make yourself at home in one of the air-conditioned guestrooms. Bathrooms have showers and complimentary toiletries. Housekeeping is provided daily, and rollaway/extra beds (surcharge) can be requested.Amenities Take in the views from a terrace and a garden.Dining Satisfy your appetite at the hotel's coffee shop/café.Business, Other Amenities Featured amenities include luggage storage and laundry facilities. Free self parking is available onsite.